Students who have either graduated from high school or earned their G.E.D. may apply. The minimum grade point average is 2.0. Students must have a strong desire to go to college and earn their degree. Students must also have a desire to give back to their communities. 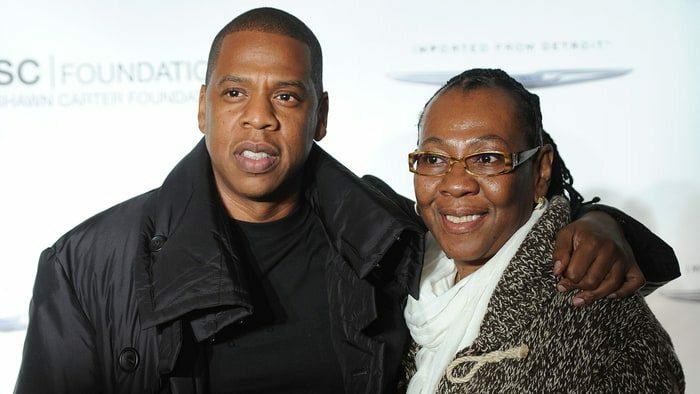 The scholarship fund was established by Gloria Carter, and her son Shawn Carter (better known as rapper/ business mogul Jay-Z) to offer a unique opportunity to students who have been incarcerated or faced various life challenges, but still want to pursue higher education. The program gives them a chance that most other programs do not offer. The Carter Foundation is a firm believer in helping young people not only reach their career goals but also establish a secure future. Students up to age 25 years may apply. The scholarship can be used for tuition, room and board, books, fees, and other college-related expenses. All high school seniors, undergraduate students at two-year or four-year institutions and vocational or trade school students are eligible.